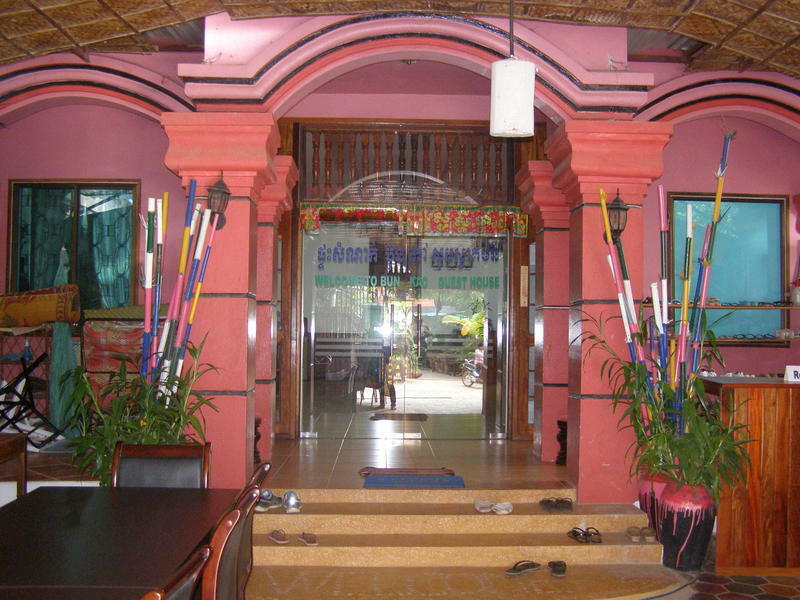 Bun Kao Guesthouse is the perfect place to stay for travelers seeking charm, comfort and convenience in Siem Reap, only 10 min walk to the center. The nice rooms are equipped with all essentials like wifi, A/C or fan, hot water, cable TV, and a balcony. The hotel is surrounded by a lovely garden where you can have your meal or just take a rest. For travelers with a very small budget, there is even a dorm room.